The Franklin, VA native has been singing all of his life, organizing and conducting a variety of choirs since his teen years in the 1980s. 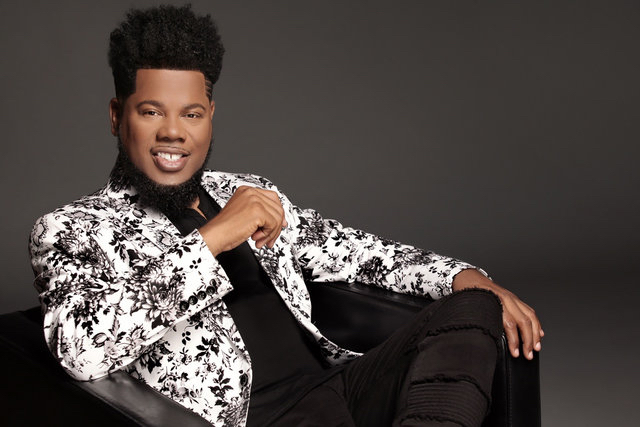 Over the years, he’s been most associated with the Stellar Gospel Music Award winning The Mount Unity Choir in Chesapeake, VA. Their debut album, Bishop K.W. Brown Presents Earl Bynum and The Mount Unity Choir Live, peaked at #8 on Billboard’s Top Gospel Albums sales chart in 2013. The set also propelled the radio single, “Bless the Name of Jesus” to the Top 30 on Billboard’s Gospel Airplay chart. The group also won the Best Church Choir category during comedian Steve Harvey’s erstwhile Neighborhood Awards in 2013. 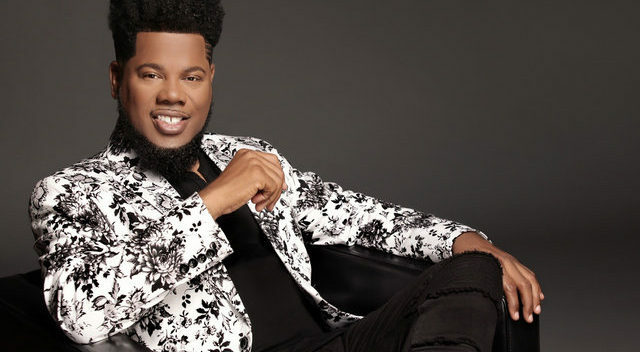 Aside from his position as Minister of Worship at The Mount, a mega-church congregation in Chesapeake, VA; Bynum also hosts the weekend radio program, On Stage with Earl Bynum, which is syndicated by the Musical Soul Food Network. 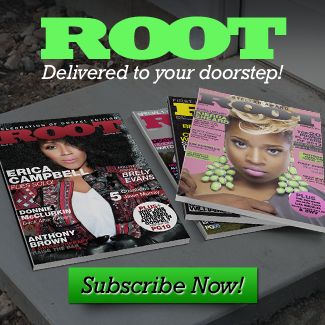 Visit www.EarlBynumMusic.com for more news and information on Earl Bynum.